I have a great fondness for 'teen' movies. And movies made from great YA books. 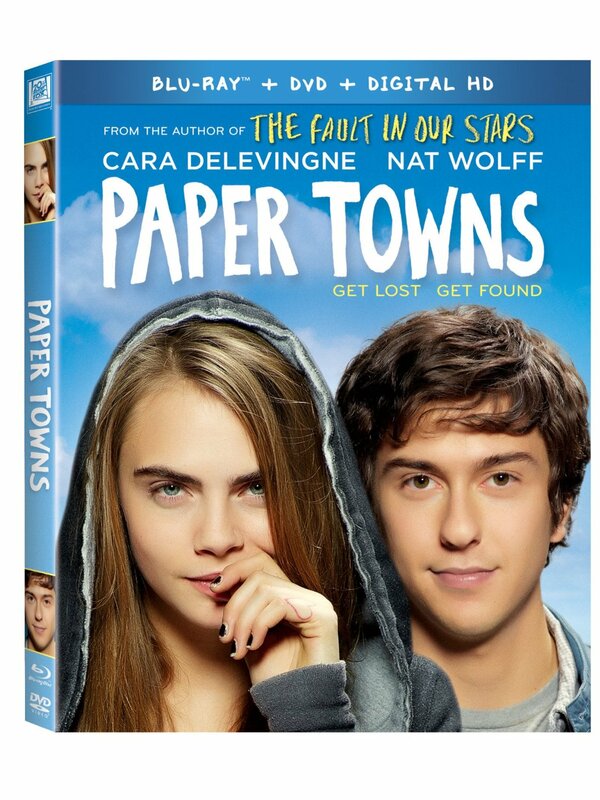 Paper Towns is the second John Green book to make it to the big screen. " "The story focuses on Quentin (Nat Wolff), a high school senior who has been in love with his enigmatic neighbor Margo (Cara Delevingne) since childhood. 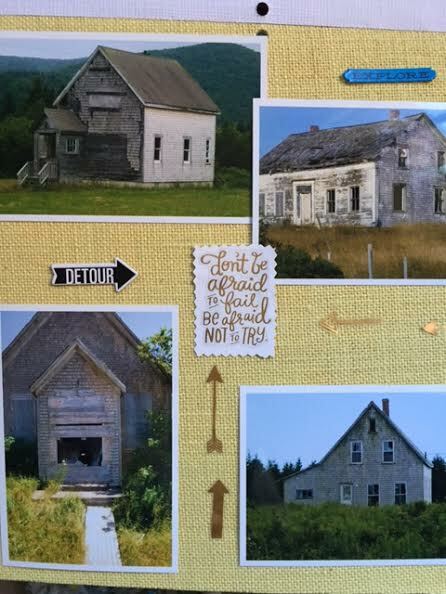 After taking him on an all-night adventure through their hometown, Margo suddenly disappears–leaving behind cryptic clues for Quentin to decipher. The search leads Quentin and his quick-witted friends on an exhilarating adventure that is equal parts hilarious and moving. Ultimately, to track down Margo, Q must find a deeper understanding of friendship–and true love." I thought Wolff played a great 'geek', an innocent just discovering the first of many things in the countdown to the end of high school. Delevingne has a lovely gravelly voice and a manner about her that suggests a mystery. They were great choices for the lead character. There was a fun cameo from Ansel Elgort too! When I first read the book, I was fascinated by the idea of Paper Towns - yes it's a real thing, not a catchy made up title. There are a few differences from book to movie, but none that detract at all. "You have to get lost before you find yourself." "Maybe we all won't win the lottery or marry royalty or make that last minute shot. But that doesn't mean we won't have amazing adventures, meet exceptional people and make indelible memories." I had fun making some memories by scrap booking and watching the movie today! And if it sounds like a movie you'd like to own, enter to win a copy using the Rafflecopter form below. Open to US and Canada, ends November 14/15. I saw the movie in the theater and thought it was okay. I'd still like to read the book.